Junior Caroline Gerulskis spikes the ball over the net in the Bombers 3–2 victory over SUNY Oneonta on Oct. 18 in Ben Light Gymnasium. The Ithaca College volleyball team won its eighth consecutive game 3–2 against SUNY Oneonta on Oct. 18 in Ben Light Gymnasium. In the first set, the lead went back and forth. The score was tied 12–12 until the Bombers advanced into the lead, winning the first set and defeating the Red Dragons 25–20. The Bombers started out the second set with a strong lead over the Red Dragons. The Red Dragons tied the set 5–5 and held a lead over the Bombers to win the set 17–25. During the third set, the Red Dragons took an early lead over the Bombers. After being down throughout most of the set, the tables turned as the Bombers began to come back in a last-ditch effort. The Blue and Gold tied the Red Dragons 23–23 until a kill by the Red Dragons and an attack error by the Bombers led to the Red Dragons winning the set 25–23. The Bombers took the lead early in the fourth set and remained in the lead for the duration of the set. The team’s comeback efforts after losing the second and third sets resulted in them winning the fourth set 25–10. The fifth and final set of the match started with the Red Dragons taking an early lead over the Bombers. After the Blue and Gold tied the Red Dragons halfway through the set, the Red Dragons regained their lead. A six-point comeback late in the set led to a Bombers victory in the set by a score of 15–12. Junior outside hitter Joelle Goldstein led the Red Dragons in scoring 15 points and also had 14 kills. Junior setter Kayla Gromen led the team with 25 assists. Sophomore defensive specialist Tara Stilwell led the team with 17 digs. 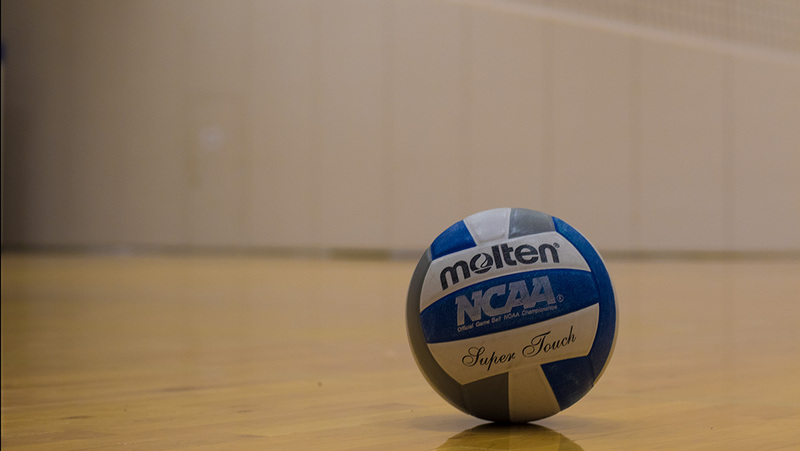 The Bomber’s next game will be against Utica College at 11 a.m. Oct. 22 in Ben Light Gymnasium.